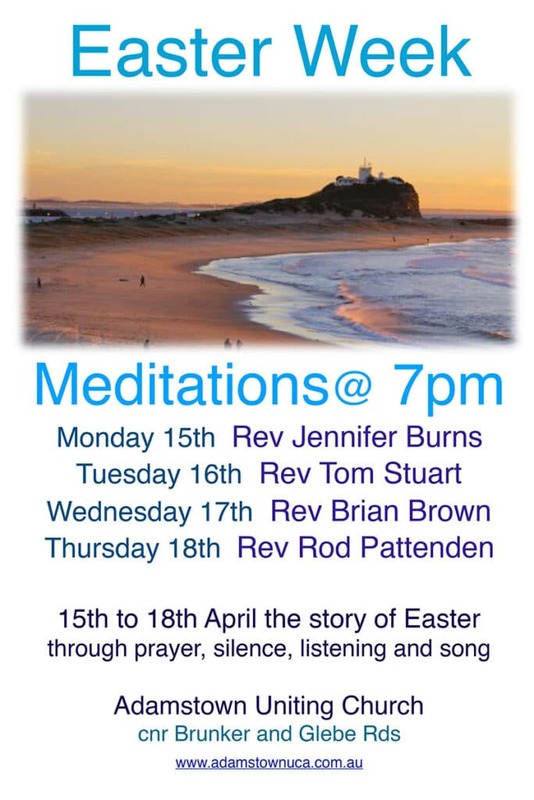 Easter week meditations – each evening from Monday 15th to Thursday 18th April at 7pm – the story of Easter through prayer, silence, listening and song. Good Friday Readings and responses – 19th April at 9am. 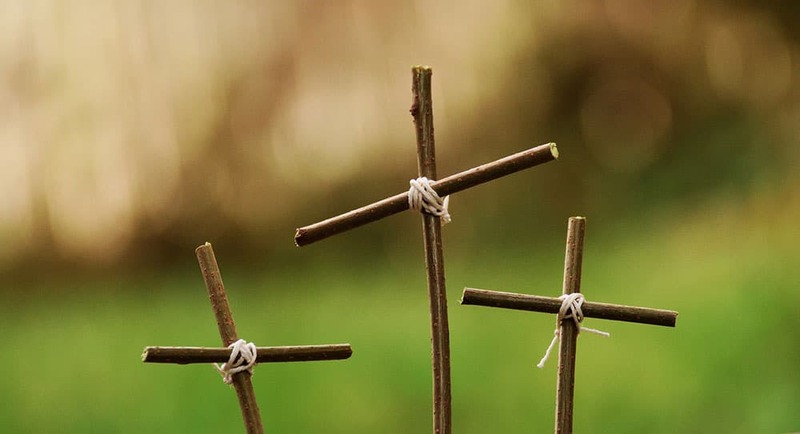 Easter Sunday celebration – 21st April at 9.30am (combining both our regular morning services).